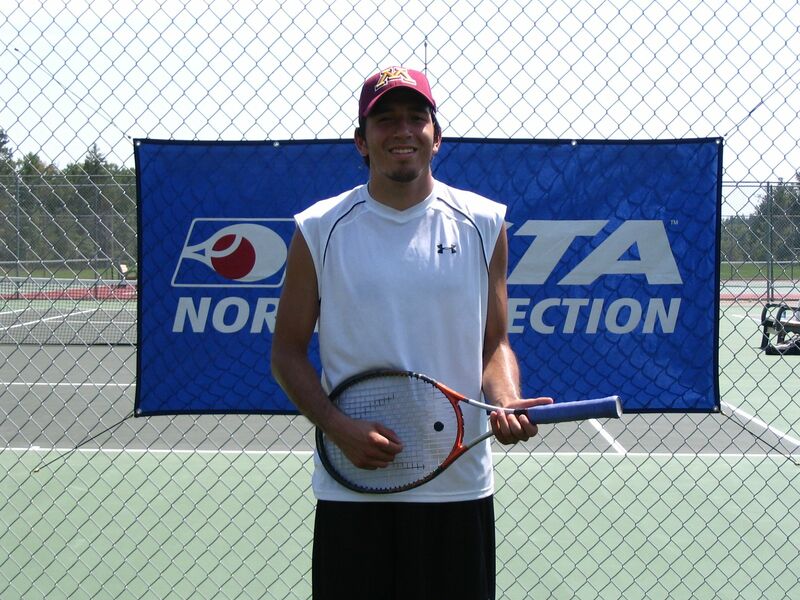 Austin Seaverson prevailed 6 - 4	6 - 2 over John Konecne in the finals of the	six	player Men's Open Singles event. 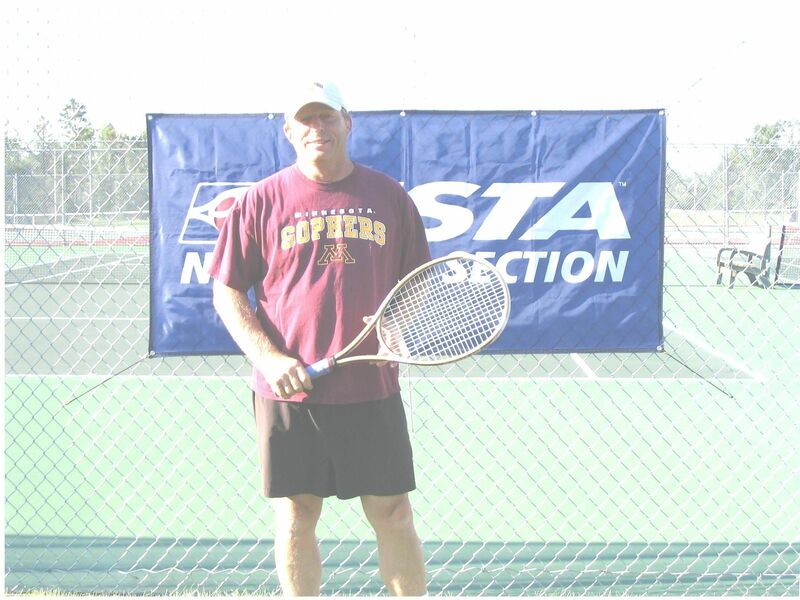 Lee Nagel of Waupeton, ND	took home the first place award in the five player 50 & Over Men's Singles event. 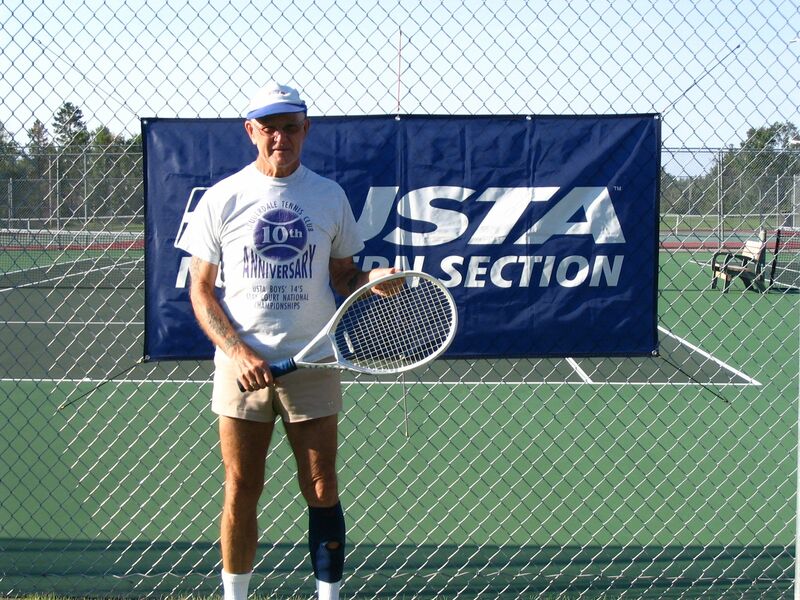 He	played Dave Collins	(Lake George, MN)	in the final. 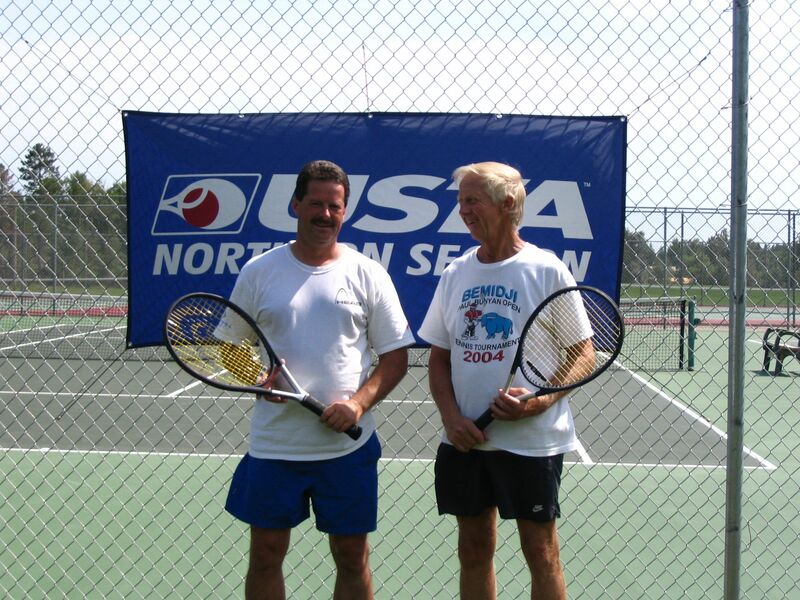 Jim Kirby of Bemidji won the three player round robin 65 & Over Men's Singles crown. Dan Moen & Paul Swartwood won their third 4.0 & Above Men's Doubles title. It was a three team round robin event. 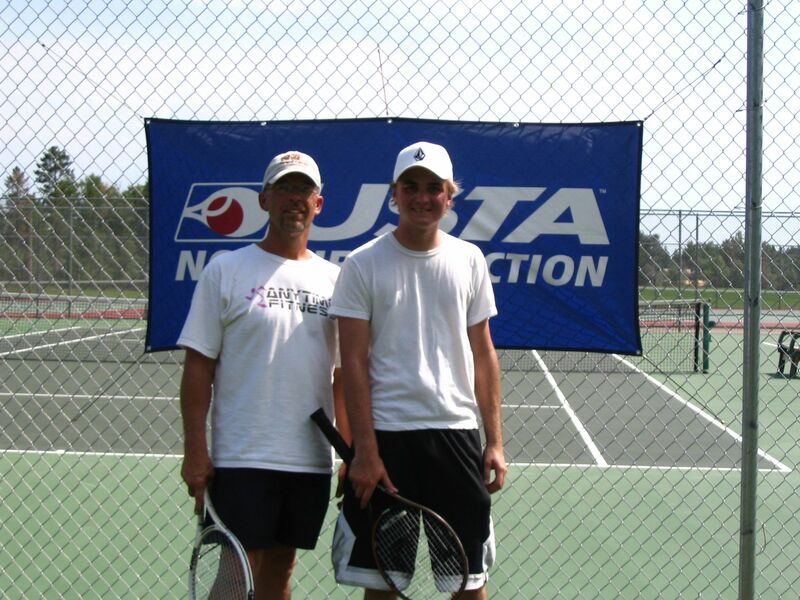 Steve Hanson	& Corbin Naastad won in the 3.5 & Below Men's Doubles event. There were three teams in this round robin event.